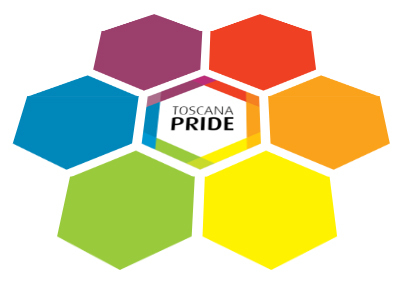 Toscana Pride born by associations and organized groups that deal with LGBTIQA issues (Lesbian, Gay, Bisexual, Transsexual, Intersex, Queer, Asexual), in order to promote their full citizenship. Our intent is to transform the indignation, the fear and the anger of the abuses and the discrimination into a constructive participation. 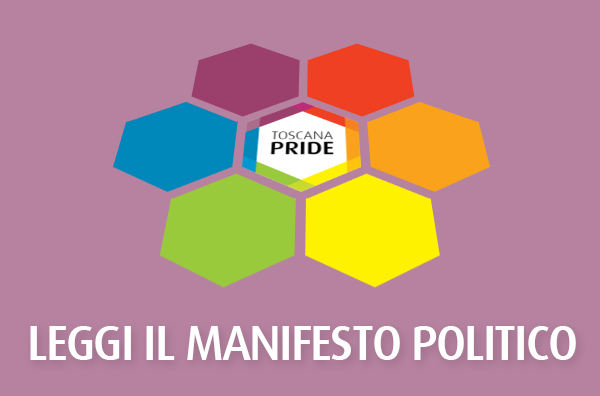 We are present on the territories and we are directly involved in responding to the many needs of the LGBTIQA people, we claim the role of political subject in the dialogue with the institutions, on the policies that affect our lives. We are fed up with being considered only in a confined space within which they confine us some propaganda and part of the political debate.